Silent movies don't exist any more. Make sure you use the right microphone for the job. 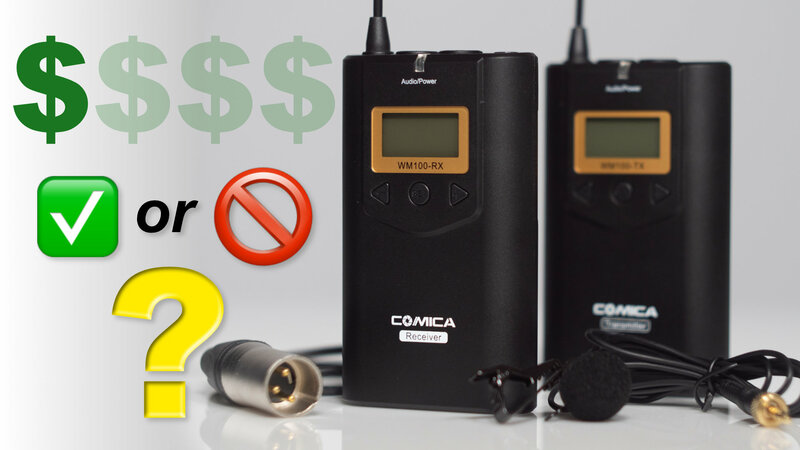 I've got a (relatively) cheap wireless lav called the Comica CVM-WM100. Let's see what's in the box and how it stacks up against a Sennheiser at 4x the price! 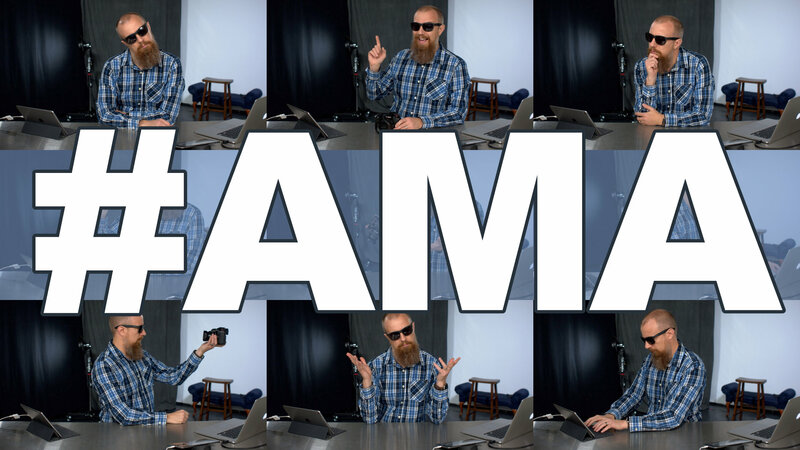 LIVE #AMA ► Shoot HDR on GH5, Behringer X Air XR16, RAW Editor on iOS, and More! It's an AMA (ask me anything). 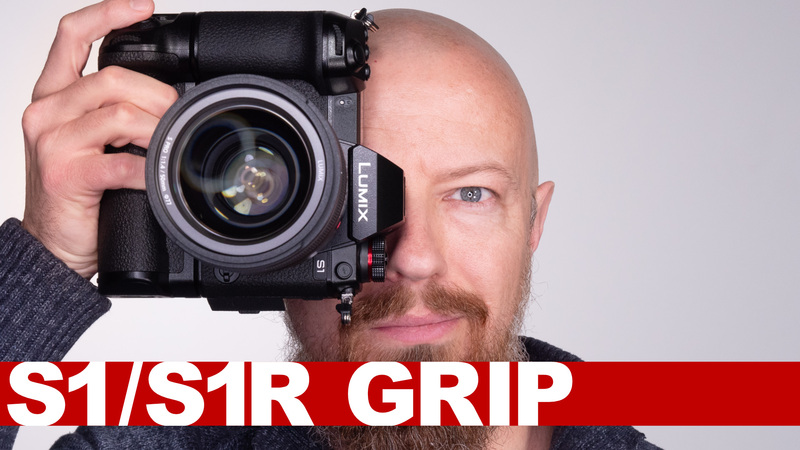 The LIVE viewers who showed up asked a wide array of questions on today's show including “How to shoot in HDR on the GH5”, how my talk-back mic system works, my preferred RAW editor for iOS, and so much more. 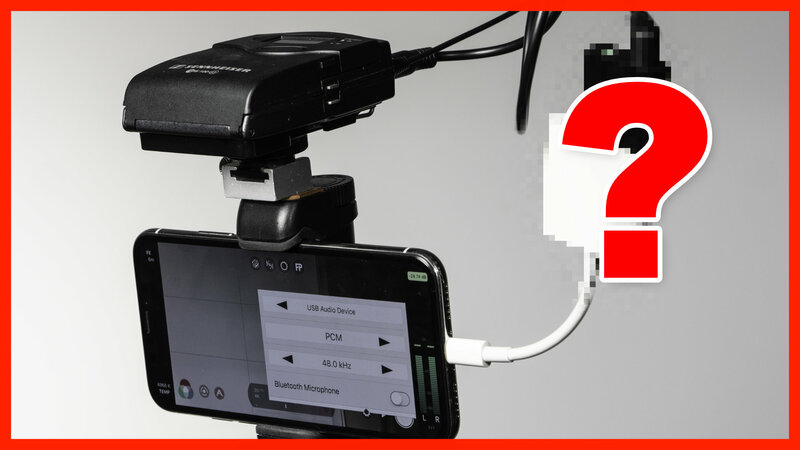 How to Add a Wireless Microphone to iPhone 7, iPhone 8, or iPhone X REVISITED! It used to be simple. 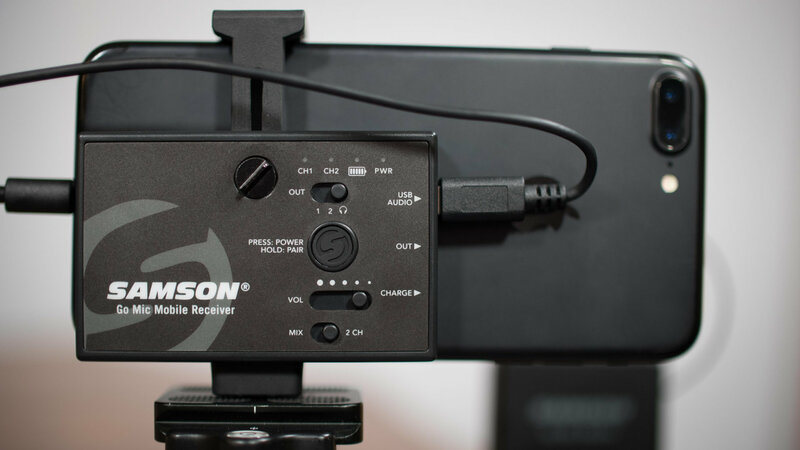 You could use a RØDE smartLav+ and connect directly. 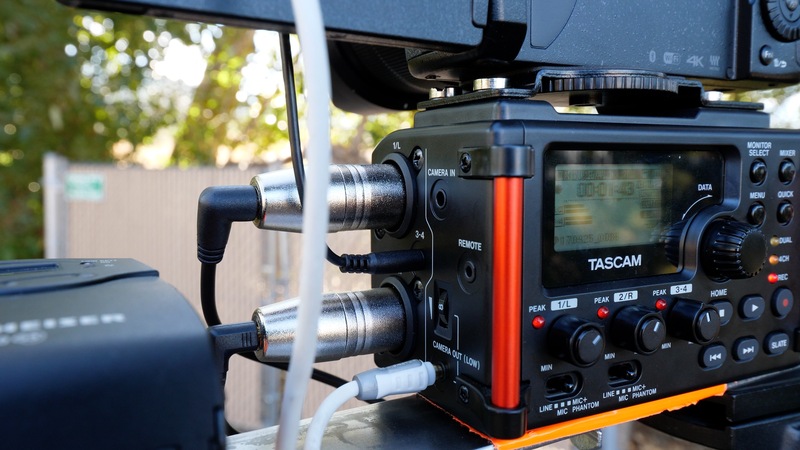 Or use any wired or wireless mic with a simple TRS to TRRS adapter and be good to go. But now you also need a Lightning to headphone jack adapter. Which actually may not be enough. 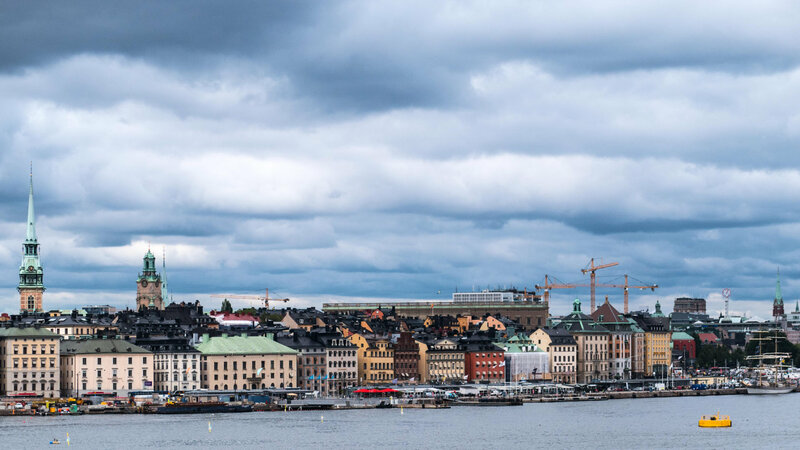 So maybe you need an Apple Camera Adapter (?!?!) and then a USB audio adapter. Confused yet? It's nuts… but this is what it takes today. Time for a range test! These three dramatically different mics are being compared JUST FOR RANGE (but as you’ll hear, there’s an obvious sound quality comparison too). Does the price match the performance? Which one would YOU buy? 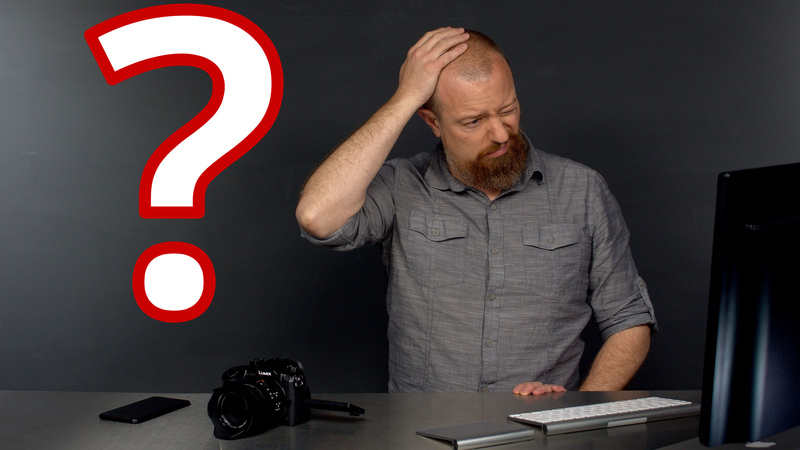 Q&A Part-2: GH5 Stabilization in VFR Mode, Connect Sennheiser Lav Mic to a Laptop, and More! 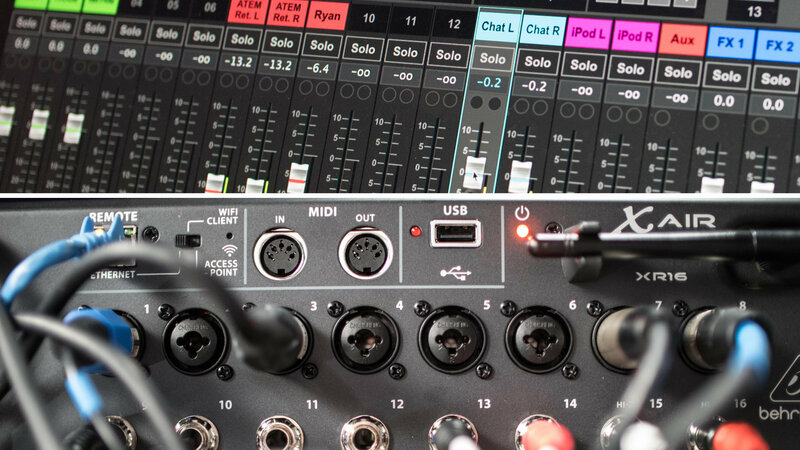 Behringer X AIR XR16 Digital Mixer Is Finally In My Live Broadcast Studio! The Behringer X AIR XR16 is up and running! Definitely not fully configured yet, but let me show you what it's like so far! Also, we're using YouTube's new Ultra Low Latency Streaming Mode. What do you guys think about it? We did the unboxing… now let's see if it's any good! Today's show will be broadcast from the YouTube app on an iPhone 7 Plus connected to the SAMSON Go Mic Mobile. I don't even recall where I first heard about this wireless lav mic, but I ordered it months ago and it's been on backorder — but it finally arrived. 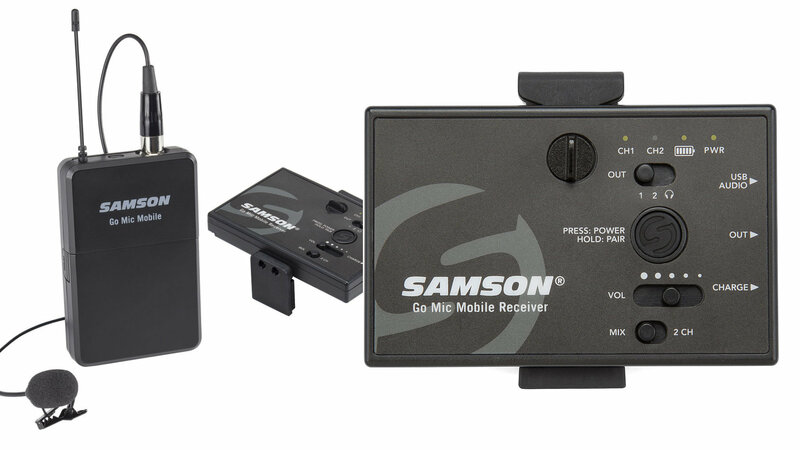 Wireless digital microphones (2.4 GHz) have been problematic in the past, but Samson Go ensures that they've resolved traditional problems (dropouts and crackles when not line of site, primarily). Let's find out!